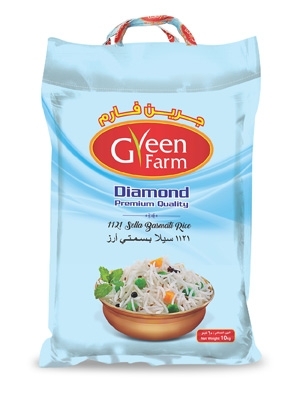 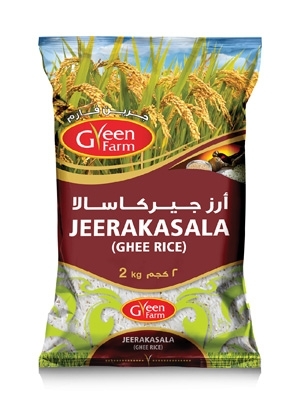 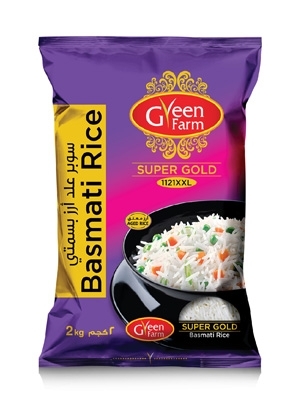 Delight your senses with the most authentic taste of Green Farm range of products. 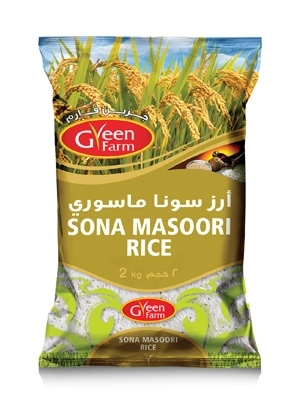 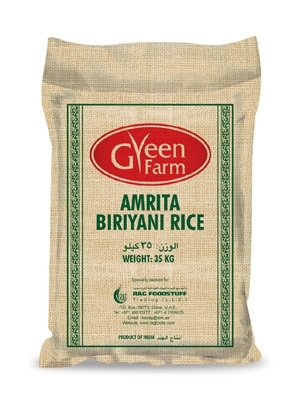 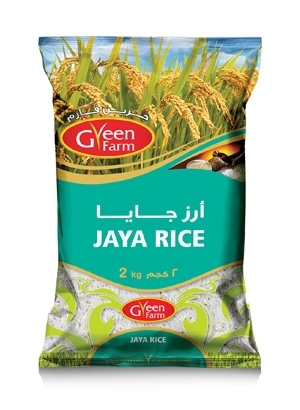 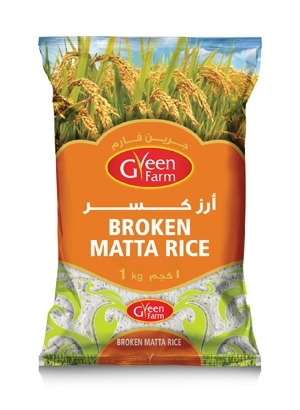 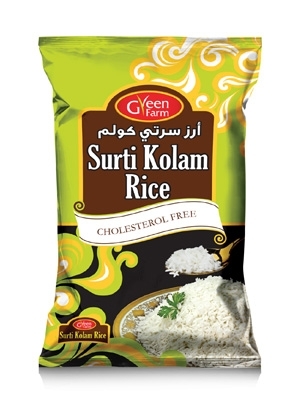 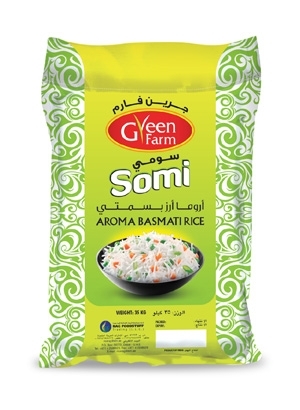 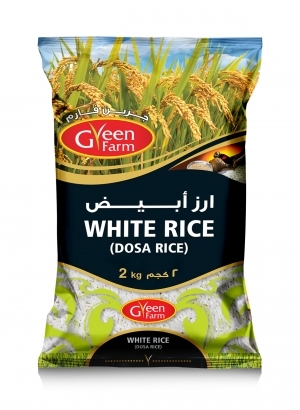 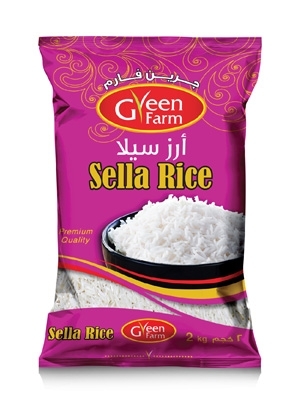 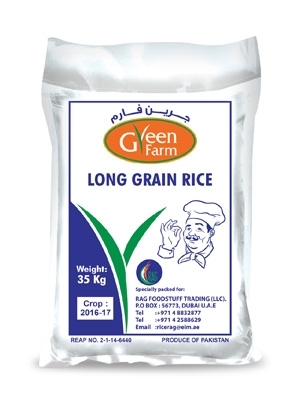 The natural aging process ensures the authentic taste, fluffy and non-sticky texture for the rice. 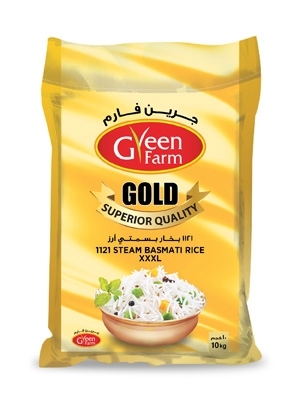 Our team of procurement officials ensures that the rice offered meets the necessary health and food safety standards with complete nutritional value and superior taste as per the expectations of rice lovers. 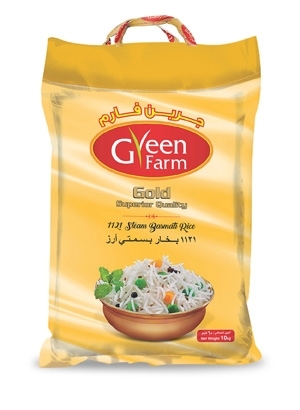 Delight your senses with the most authentic taste of Green Farm range of products. The natural aging process ensures the authentic taste, fluffy and non-sticky texture for the rice. Our team of procurement officials ensures that the rise offered meets the necessary health and food safety, standards with complete nutritional value and superior taste as per the expectations of rice lovers.